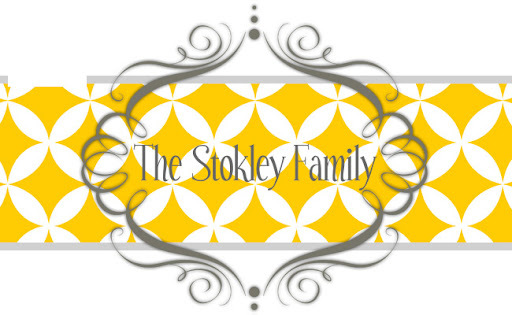 The Stokley Family: Remember This? I found these pictures the other night and they made me laugh! 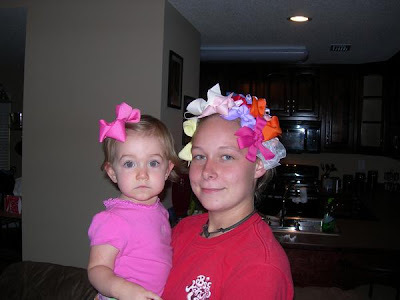 Look how little she is in these pictures! Those are two Silly Girls! !